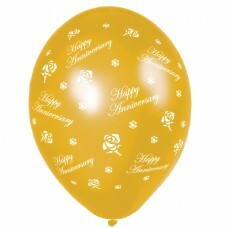 Anniversary Roses Metallic Glamorous - Gold Printe..
Birthday Perfection 18 Crystal Celebration Purple ..
65th Purple Latex Balloons, 27.5cm..
70th Purple Latex Balloons, 27.5cm..
Just Married Modern Metallic Glamorous Gold Printe..
Swirls & Streamers All Over Crystal Assortment Pri..
Celebration Clear Crystal Latex Balloon - 12cm - ..
Celebration Green Crystal Latex Balloon - 12cm - ..
Age 18 Blue Latex Balloons Helium Quality 27.5cm..
Blue Latex Balloons Age 30..
65th Birthday Latex Balloons 27.5cm..
90th Birthday Latex Balloons 27.5cm.. Happy Birthday Banner Latex Balloons..
Black & Pink Birthday Latex Balloons 11"/27.5cm PK..
Silver 25th Anniversary Latex Balloons 11"/27.5cm ..
Pearl 30th Anniversary Latex Balloons 11"/27.5cm -..
Ruby 40th Anniversary Latex Balloons 11"/27.5cm - .. 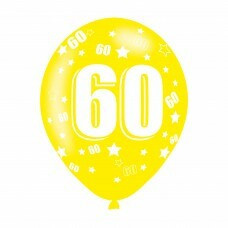 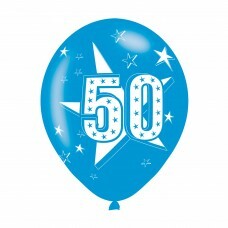 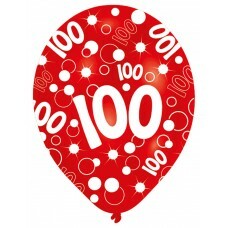 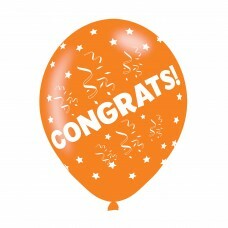 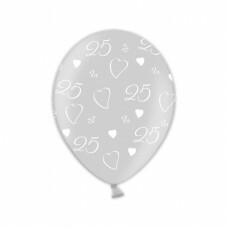 BALLOON pk6 27cm 50th Anniver. Gold 50th Anniversary Latex Balloons 11"/27.5cm - ..
Diamond 60th Anniversary Latex Balloons 11"/27.5cm..
Age 1 Blue Latex Balloons 11"/27.5cm - 10PKG/6..
Age 1 Pink Latex Balloons 11"/27.5cm - 10PKG/6..
Age 10 Assorted Colours Latex Balloons 11"/27.5cm ..
Age 100 Assorted Colours Latex Balloons 11"/27.5cm..
Age 16 Pink Latex Balloons 11"/27.5cm - 10PKG/6..
Age 18 Assorted Colours Latex Balloons 11"/27.5cm ..
Age 18 Blue Latex Balloons 11"/27.5cm - 10PKG/6..
Age 18 Pink Latex Balloons 11"/27.5cm - 10PKG/6..
Age 2 Assorted Colours Latex Balloons 11"/27.5cm -..
Age 21 Assorted Colours Latex Balloons 11"/27.5cm ..
Age 21 Blue Latex Balloons 11"/27.5cm - 10PKG/6..
Age 21 Pink Latex Balloons 11"/27.5cm - 10PKG/6..
Age 3 Assorted Colours Latex Balloons 11"/27.5cm -..
Age 30 Assorted Colours Latex Balloons 11"/27.5cm ..
Age 30 Blue Latex Balloons 11"/27.5cm - 10PKG/6..
Age 30 Pink Latex Balloons 11"/27.5cm - 10PKG/6..
Age 4 Assorted Colours Latex Balloons 11"/27.5cm -..
Age 40 Assorted Colours Latex Balloons 11"/27.5cm ..
Age 40 Blue Latex Balloons 11"/27.5cm - 10PKG/6..
Age 40 Pink Latex Balloons 11"/27.5cm - 10PKG/6..
Age 5 Assorted Colours Latex Balloons 11"/27.5cm -..
Age 50 Assorted Colours Latex Balloons 11"/27.5cm ..
Age 50 Blue Latex Balloons 11"/27.5cm - 10PKG/6..
Age 50 Pink Latex Balloons 11"/27.5cm - 10PKG/6..
Age 6 Assorted Colours Latex Balloons 11"/27.5cm -..
Age 60 Assorted Colours Latex Balloons 11"/27.5cm ..
Age 60 Blue Latex Balloons 11"/27.5cm - 10PKG/6..
Age 60 Pink Latex Balloons 11"/27.5cm - 10PKG/6..
Age 65 Assorted Colours Latex Balloons 11"/27.5cm ..
Age 7 Assorted Colours Latex Balloons 11"/27.5cm -..
Age 70 Assorted Colours Latex Balloons 11"/27.5cm ..
Age 8 Assorted Colours Latex Balloons 11"/27.5cm -..
Age 80 Assorted Colours Latex Balloons 11"/27.5cm ..
Age 9 Assorted Colours Latex Balloons 11"/27.5cm -..
Age 90 Assorted Colours Latex Balloons 11"/27.5cm .. 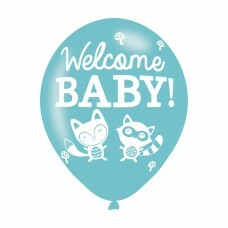 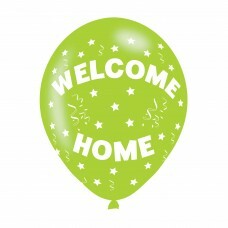 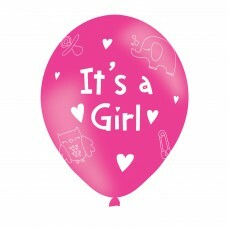 Welcome Baby Assorted Colours Latex Balloons 11"/2.. 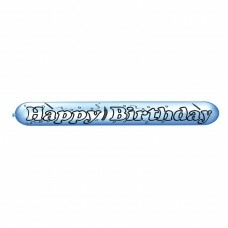 Happy Birthday Blue Latex Balloons 11"/27.5cm - 10..
Birthday Boy Blue Latex Balloons 11"/27.5cm - 10PK..
Birthday Girl Pink Latex Balloons 11"/27.5cm - 10P.. 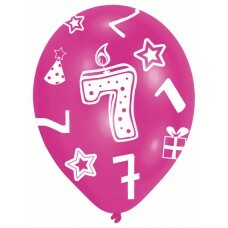 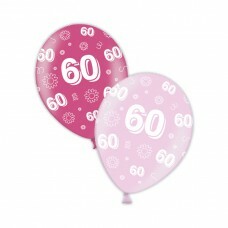 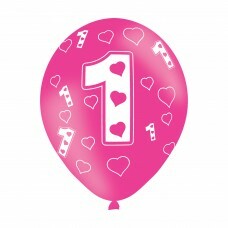 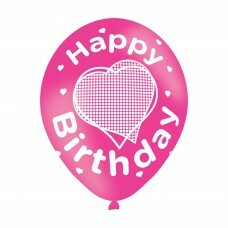 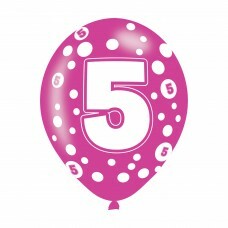 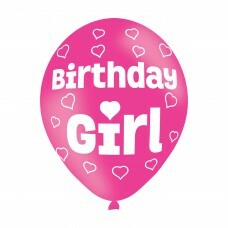 Happy Birthday Pink Latex Balloons 11"/27.5cm - 10.. 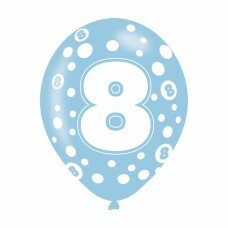 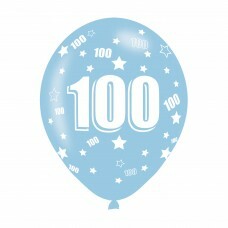 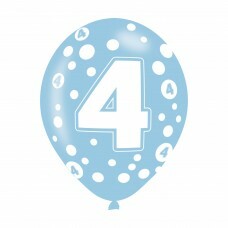 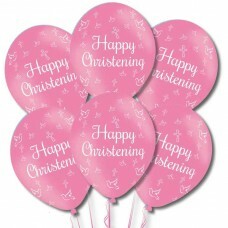 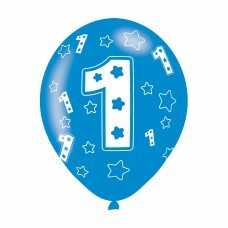 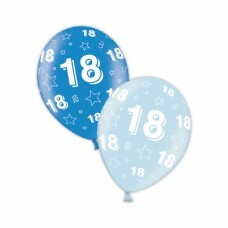 Happy Christening Blue Latex Balloons 11"/27.5cm -.. 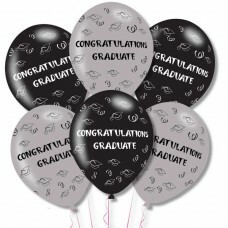 Happy Christening Pink Latex Balloons 11"/27.5cm -..
Congrats Assorted Colours Latex Balloons 11"/27.5c..
Congrats Graduate Grey/Black Latex Balloons 11"/27.. 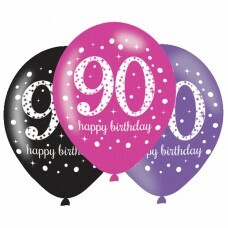 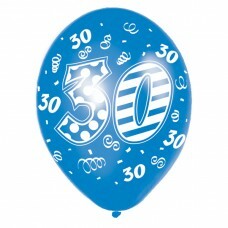 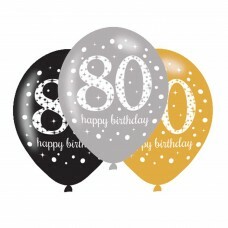 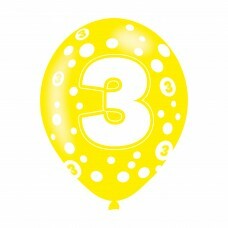 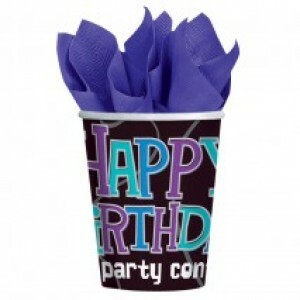 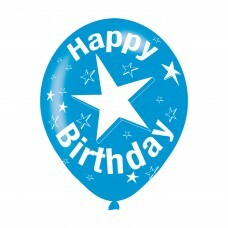 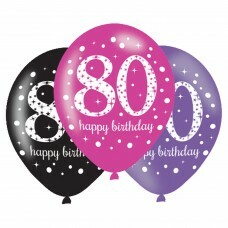 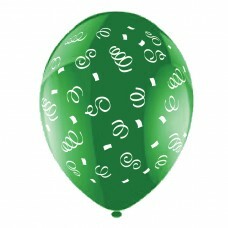 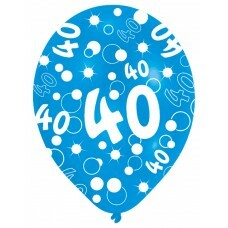 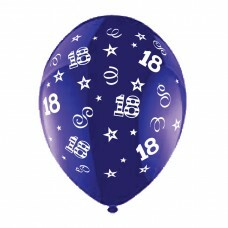 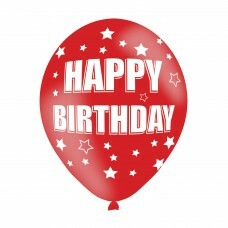 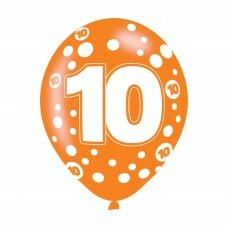 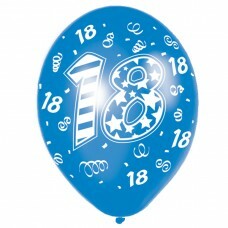 Happy Birthday Assorted Colours Latex Balloons 11".. 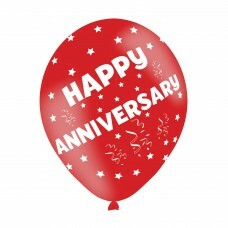 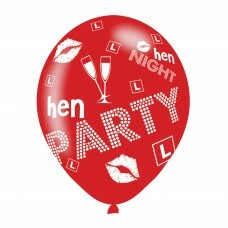 Happy Anniversary Assorted Colours Latex Balloons ..
Hen Party Pink/Red Latex Balloons 11"/27.5cm - 10P.. 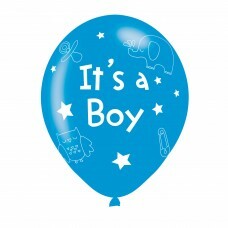 BALLOON pk6 27cm It'?s a Boy.. 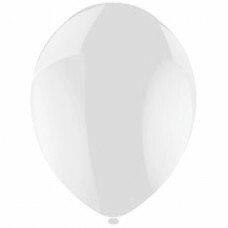 BALLOON pk6 27cm It? 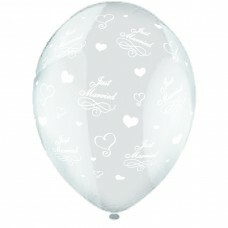 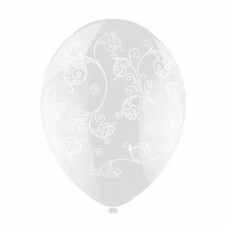 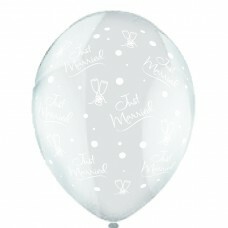 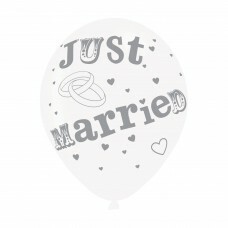 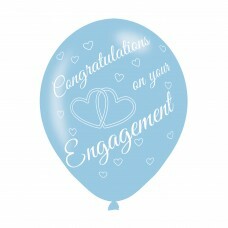 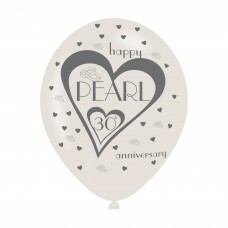 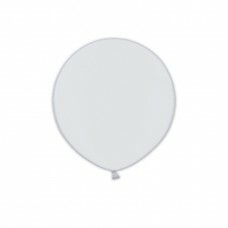 's a Girl..
Just Married White/Silver Latex Balloons 11"/27.5c.. 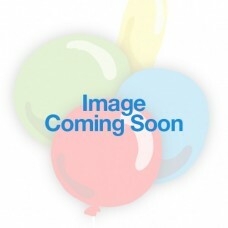 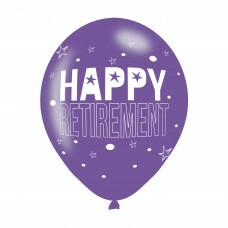 Happy Retirement Assorted Colours Latex Balloons 1..
Teenager 13 Latex Balloons 11"/27.5cm - 10PKG/6.. 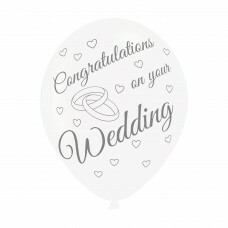 Welcome Home Assorted Colours Latex Balloons 11"/2..
On Your Wedding Latex Balloons 11"/27.5cm - 10PKG/..
Black & Pink 70th Birthday Latex Balloons 11"/27.5..
Black & Pink 80th Birthday Latex Balloons 11"/27.5..
Black & Pink 90th Birthday Latex Balloons 11"/27.5..
Gold Celebration Happy Birthday Latex Balloons 11"..
Gold Celebration Happy 100th Birthday Latex Balloo..
Gold Celebration Happy 70th Birthday Latex Balloon..
Gold Celebration Happy 80th Birthday Latex Balloon..
Gold Celebration Happy 90th Birthday Latex Balloon..
Celebration Clear Premium Latex Balloons 60cm/24" ..
18th Birthday Rich Blue & Icy Blue Printed Latex B..
18th Happy Birthday Shimmering Silver & Deepest Bl..
25th Anniversary - Shimmering Silver Printed Latex..
60th Birthday Fab Fuchsia & Pretty Pink Printed La..
All Round Printed Age 100 Latex Balloons - 27.5cm .. 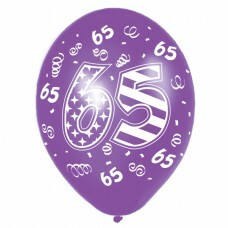 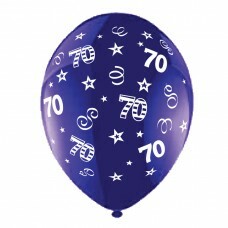 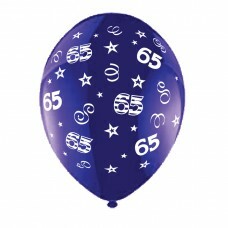 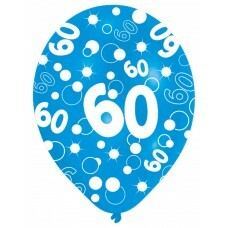 BALLOON pk6 27.5cm Age 60 Blu.. 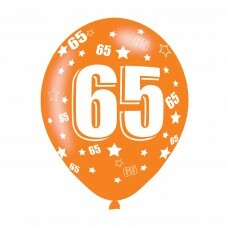 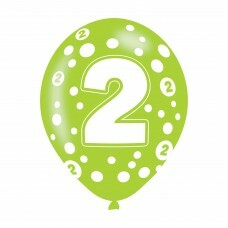 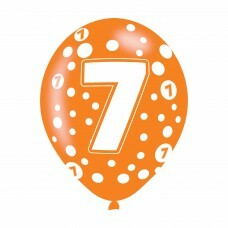 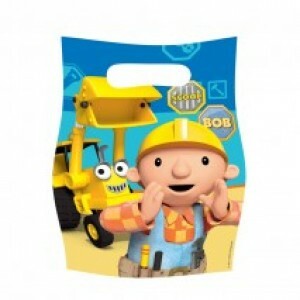 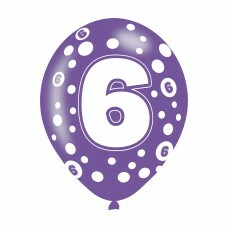 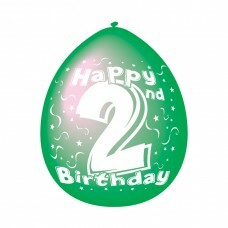 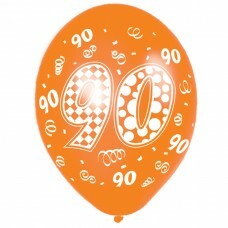 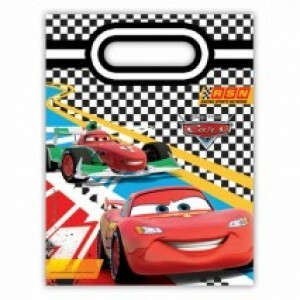 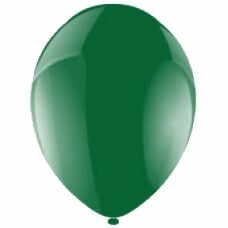 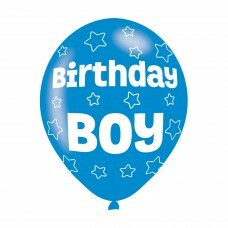 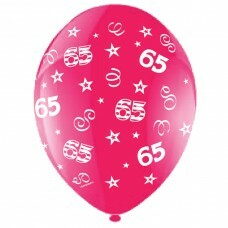 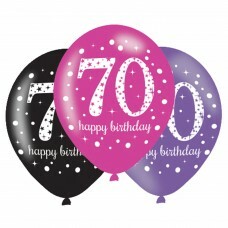 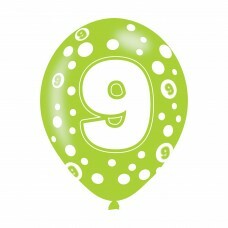 BALLOON pk6 27.5cm Age 7..
All Round Printed Age 90 Latex Balloons - 27.5cm 1..